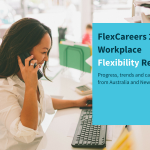 FlexCareers has partnered with Beca to bring flexible working opportunities to our community across Australia and New Zealand. Beca is a professional services consultancy with over 3,000 professionals spread across 20 locations in the Asia Pacific. With over 60 services across 30 industries, Beca offers a range of opportunities with them no matter your role or interests. With a 98-year history, Beca brings a wide range of perspectives, skills and disciplines to every client and every challenge. The Beca team work together to deliver smart solutions drawn from their collective experience and insights. They embrace partnership, tenacity, enjoyment, and care in all they do. How is Beca changing the world? Beca’s creative people are their greatest asset – together they are transforming our world. They know that they are stronger when people from different backgrounds and perspectives work together. The more diverse we are, the better our ideas, strategies and client solutions will be, and the more we will represent our world. We recognise that being inclusive of everyone, regardless of differences, is essential to maximising creativity. 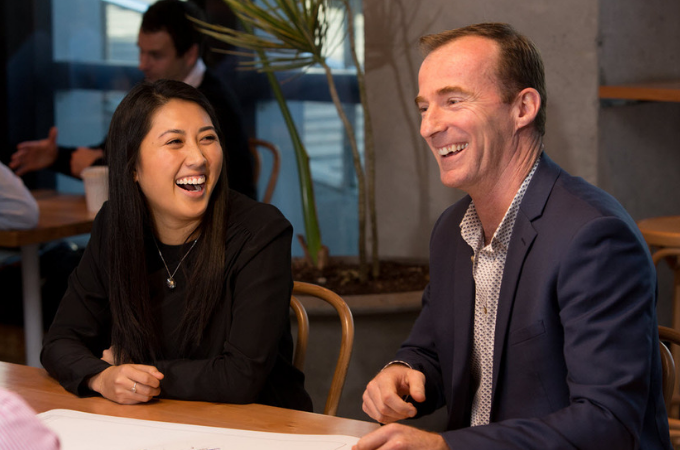 Beca is a Founding Partner of the Diversity Agenda – an industry-wide campaign that is galvanising scores of Kiwi companies around one common goal: 20 percent more women engineers and architects by 2021. 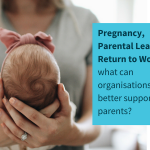 Beca’s Managing Director – New Zealand, Darryl-Lee Wendelborn, says she believes it’s critically important for leaders in the industry to collectively commit to the campaign for change. There are so many good reasons to change the status quo. 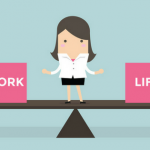 We want a more gender-balanced workforce and greater diversity of thought… Research shows us that companies with more women are 15 percent more likely to financially outperform in their industry, and companies with women on their boards are 26 percent more profitable than those with all male boards – stats like that should be a real rallying cry for us all. Early this year, Beca launched their first Reconciliation Action Plan (RAP). The ‘Reflect’ RAP, endorsed by Reconciliation Australia, is the first step of their journey to bridge the gap with Aboriginal and Torres Strait Islander Peoples at work and in society. Increasing diversity in the workplace is not just the problem of the under-represented to solve. If we’re going to see real change, and diversity of thought and innovation in the workplace, the over-represented need to stand up and get behind the cause to champion this change… I’m proud to represent Beca as we work to bring about meaningful diversity and equity in our sector. Click here to see the great opportunities that Beca is offering.